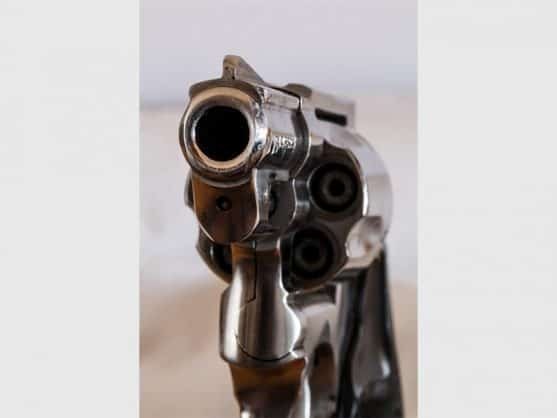 A man believed to be in his 20s was shot twice in the head during a failed hijacking this morning in West Rand, Roodepoort Record reports. The incident took place at about 5.30am in Van der Stel Street in Florida Park. The homeowner was about to leave when a number of suspects confronted him with a firearm. He immediately handed over his VW Amarok’s keys but the suspects then forced him to go back into the house. At that moment his son, allegedly a medical student, came out of the house. The suspects fired two shots which hit him in his head. They then fled on foot. The young man, who was in a critical condition, was airlifted by the Netcare 1 helicopter to Milpark Hospital. Initial reports on social media said the victim was a 14-year-old, but according to Apcan Security employees who were on the scene, he was in his early 20s.